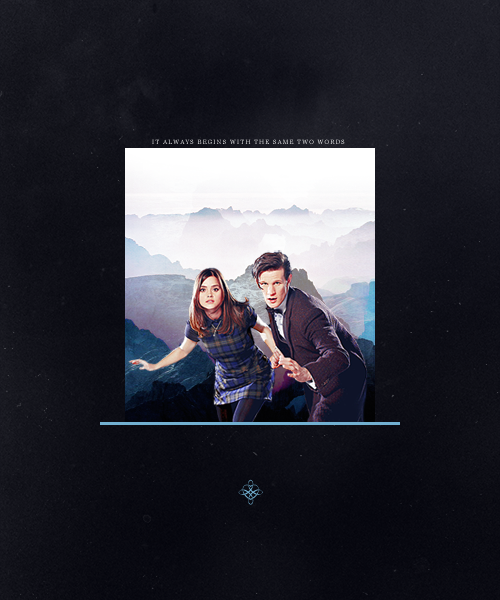 Eleven/Clara Fanart!. . 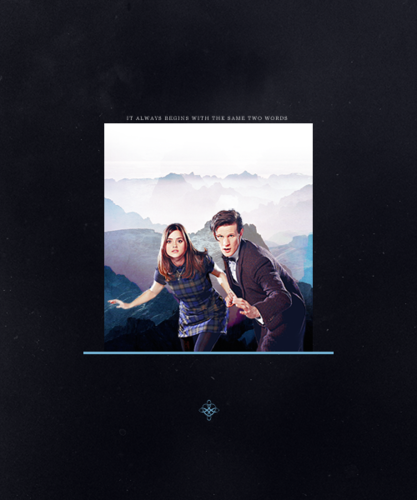 Wallpaper and background images in the doktor na club tagged: doctor who tumblr fanart clara the doctor.